Omega Razor & Shaving Brush Stand. 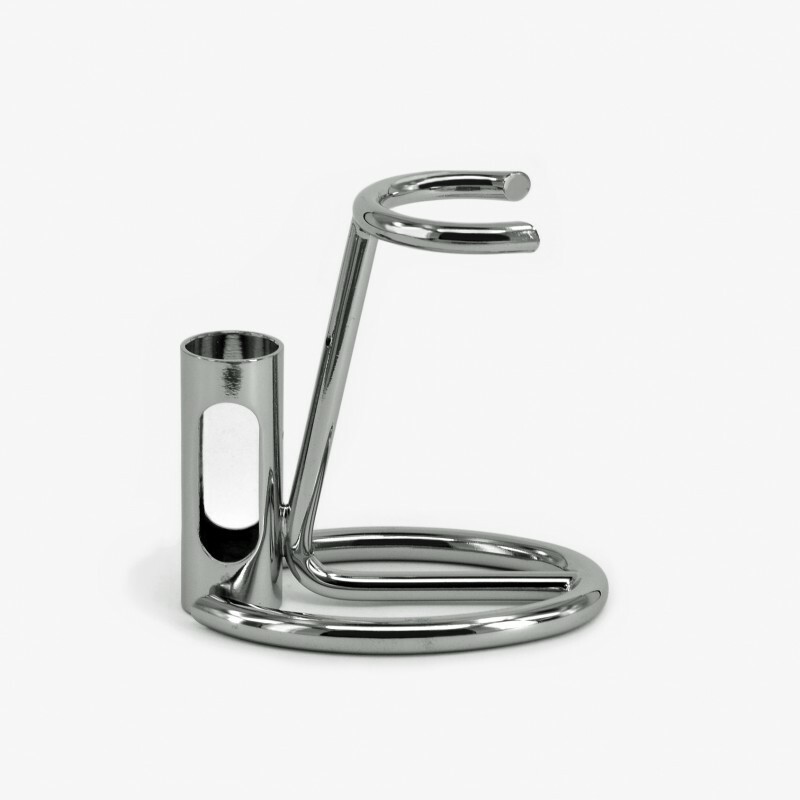 Made from brass with a chrome plated finish. Razor holder diameter: 15mm and brush holder diameter: 25mm.